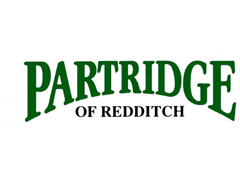 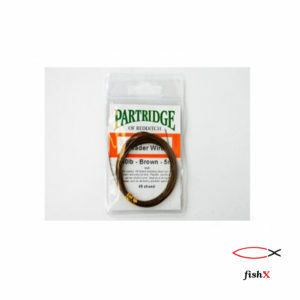 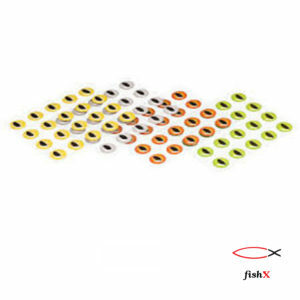 Partridge EZ LOCK CLIPS Ideal for predator fishermen looking for rapid fly and lure change with the minimum of fuss. 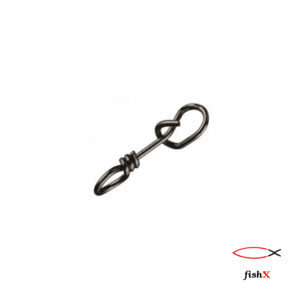 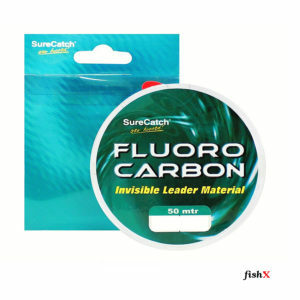 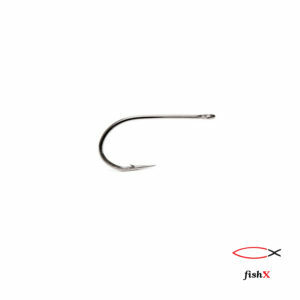 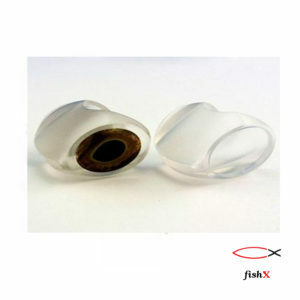 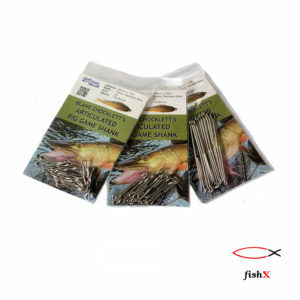 Single twist for easy use and large eye to ensure perfect lure action. 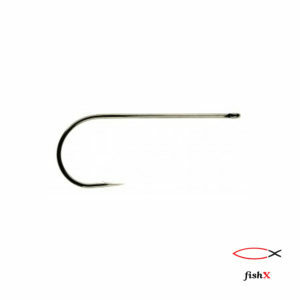 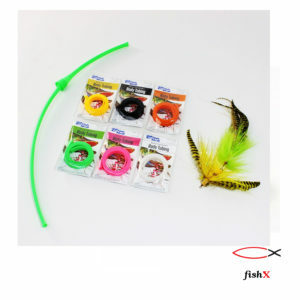 Can be used for change of wiggle tails on large and articulated flies and lures.